Good technical service is essential. That is why Brugman Holland is keeping a broad range of spare parts in stock for all Brugman machine types. 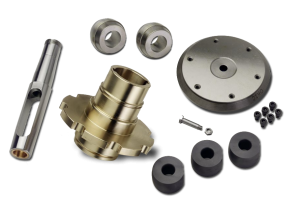 The genuine top quality Brugman spare parts are exclusively available through our spare parts department.